Yup, I can hardly believe I wrote that title. Korg has announced a new remake, but not from their own line-- they've dipped into ARP's synths, and are releasing a remake of the ARP Odyssey, one of the best synthesizers in history. 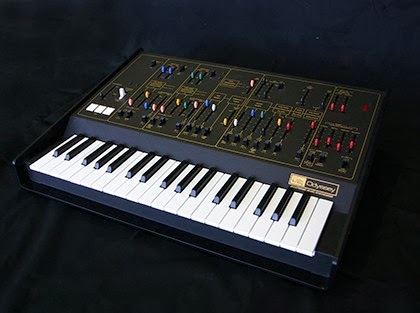 The ARP Odyssey is considered one of the best mono synths of all time, and the prices that are floating around eBay for one second hand demonstrate the demand for such a warm beast. Korg has taken on Mr. David Friend, one of the original founders of ARP, to be the chief advisor for the recreation. Not much information is known now-- only a picture of the prototype exists. 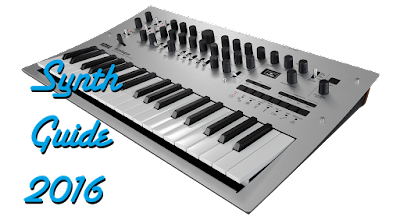 It's not clear whether the synth is full size, or with mini keys. Expected release date is September 2014. Stay tuned for more news until then! "Tokyo, Japan - February 17, 2014 - KORG INC. is proud to announce that a faithful recreation of the legendary 1970s analog synthesiser, the ARP Odyssey, is being developed by Korg for release later in 2014. After ARP, Mr Friend became a successful technology entrepreneur. In 2010, he was named Ernst & Young Entrepreneur of the Year in the Emerging Technology category for the New England Region, he has been a lecturer at MIT's Sloan School of Management and is now Chairman & CEO of Carbonite, Inc. He has been a trustee of the New England Conservatory and Berklee College of Music. 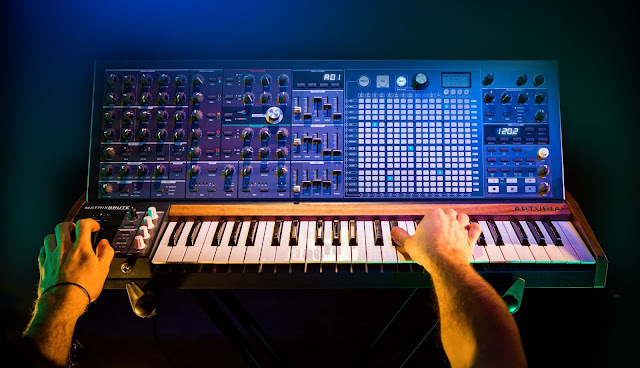 In the last few years, KORG INC. has released several top selling analog synthesizers such as the monotrons series, the monotribe, the volca series and the hugely successful MS-20 mini, a faithful fully analog recreation of the 1978 MS-20. With Korg's technology capabilities and planning ability for analog synthesizers, and in collaboration with David Friend, we believe the legendary ARP Odyssey will become a "must have" for an all new generation of music makers. Can't speak of volcas yet as I haven't had enough testing of them yet, but the korg's monotribe kept me hooked at a store for long. I also played around with some ms20mini but I didn't find it quite as satisfying. Maybe it's because I just don't know how to use the patch bay, even though a little later I bought a doepfer starter kit and with that I didnt have any problems. I hope they will aim to make this one good, and not cut "too many corners", as the mini's knobs were definetly wobbly.